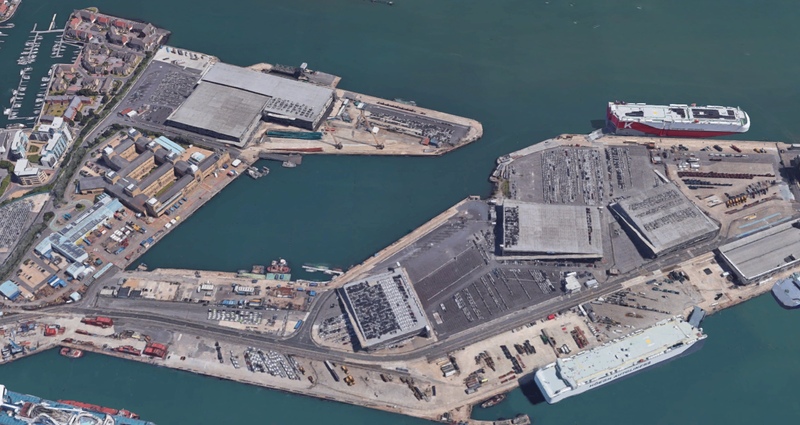 Morgan Sindall has secured the latest stage in the Port of Southampton’s £50m expansion of car storage facilities. Port owner ABP is investing a further £15m to transform and expand the port’s vehicle handling facilities with another major multi-deck car storage facility. The firm’s construction and infrastructure division will deliver the build with sister-company Baker Hicks overseeing the design and engineering. Since 2013, Morgan Sindall has completed five projects for ABP, worth a combined value of nearly £43m. The multi-storage deck facility will be the eighth at Southampton, which is the UK’s leading vehicle handling port. The multi-deck storage project is due for completion in July 2019.